It seems clear that Microsoft has abandon OCM. Our Plugin for Outlook Adds History, Followups, Scheduling and Real Mobile Apps to fully replace Outlook Customer Manager (OCM). Buy risk-free with a full money-back guarantee! 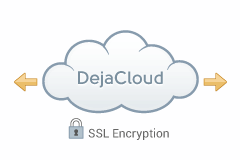 What is DejaOffice PC CRM? DejaOffice PC CRM adds Customer Relations Managment to your Outlook Email App. With DejaOffice you can easily track all calls, meetings, tasks, emails and text with your customers, vendors, and associates. 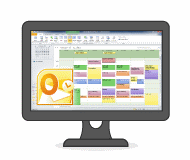 Features of DejaOffice PC CRM? Buy it once! One price, one time! Secure Sync - No need to share your data with Microsoft, Google or Apple. 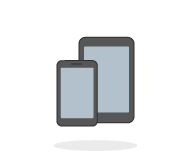 Fast and secure sync from your PC to your Phone. 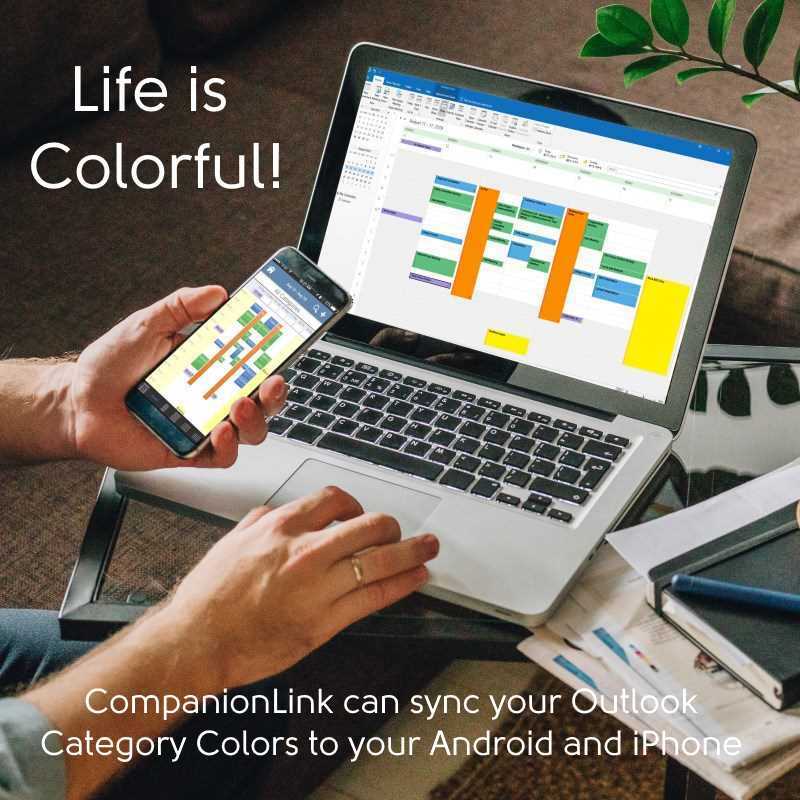 The more you use Outlook, the more you need CompanionLink and DejaOffice. 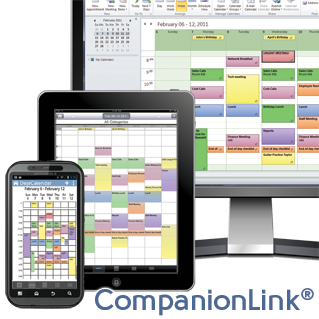 Check out our comparison for DejaOffice CRM and Native Android Contacts, Calendar, Tasks and Notes. Average rating: 5 out of 5 based on 4 reviews. $99.95 Do you have a question?